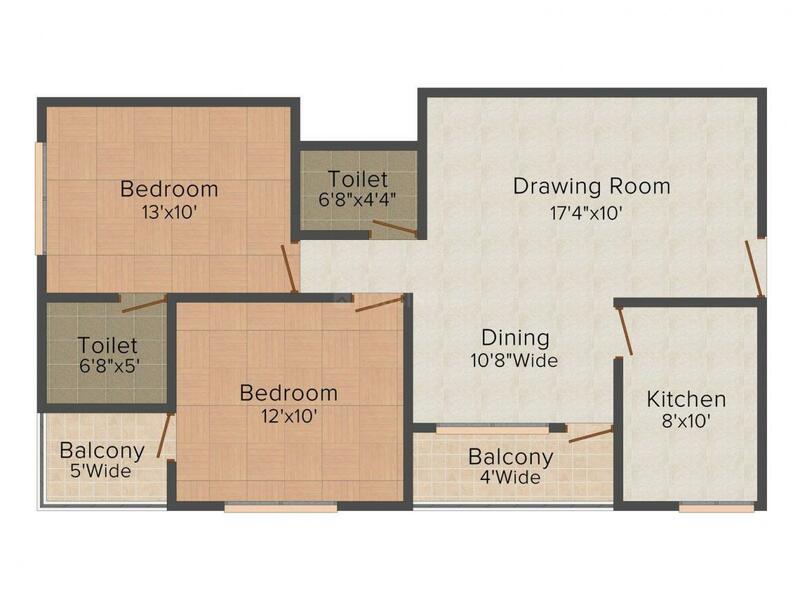 1087.00 sqft. 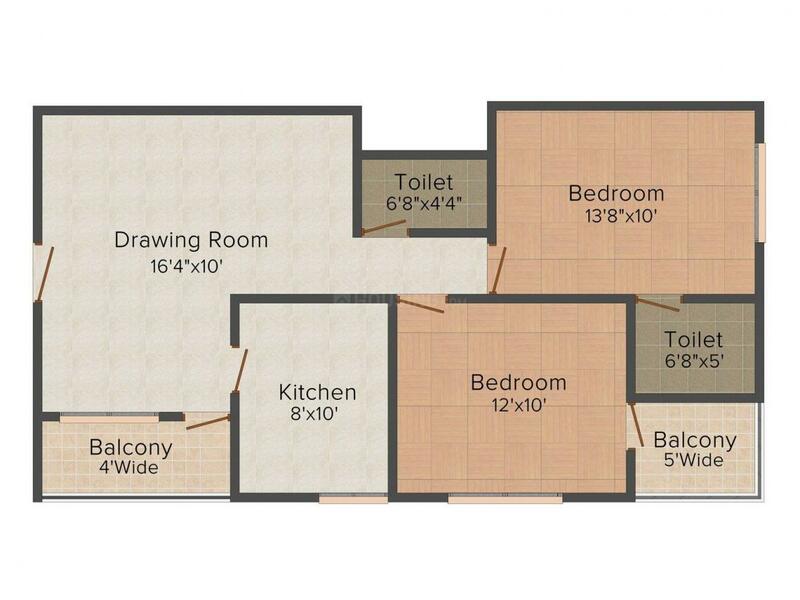 - 1685.00 sqft. 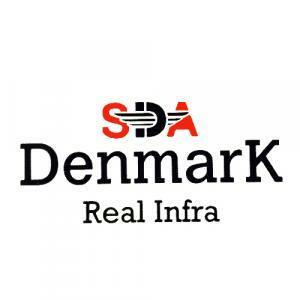 SDA Denmark Residency is a place where every aspect adjoins to make the residents live a royal life. The project is built with high quality resources and features that will make you rejuvenated and relaxed. The classy furnishing with planned interiors makes it a world of classy structure. 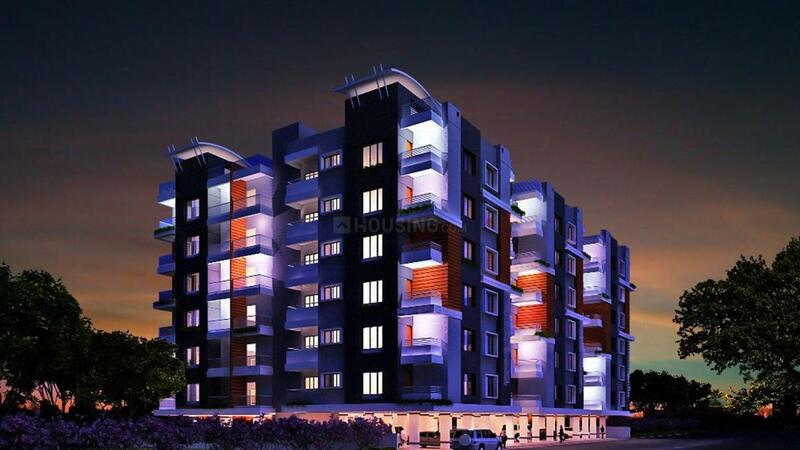 The artistic approach in the crafting with basic facilities come up to fulfill conveniences of the resident. The furnishing and embellishing of the project is done with perfect planning to make it a home of aspirations for everyone who enter this royal world. The simple outlay and easily accessibility makes it a complete world in its own manner. SDA Group Ltd is a builder name known for building homes that actually craft out imaginations into reality. The firm was established with an objective to offer a perfect living experience to its customers. Known for constructing innovating and creative styled living, the group deals in residential sector only with an idea to make living a luxurious experience. The builder group has made many projects that are a wonder and ensure to make a complete world within the four walls. The builder has always strived to achieve the best for their clients in terms of price that will match everyone’s budget. The mission of SDA Group is to maintain a good track record of customer satisfaction and well-being.